Every two years, the City of Bowling Green takes the time to participate in the International City/County Management Association (ICMA) and National Research Center (NRC) National Citizen Survey (NCS). 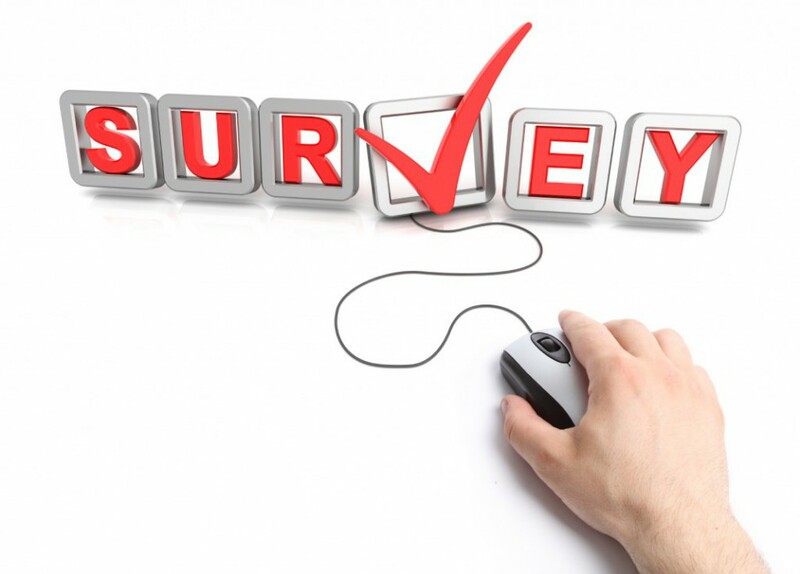 This survey is a low-cost citizen survey service for local governments. The survey centers on community livability and includes questions about the quality of life in the community, local policies, demographics, rating of local government services and resident use of services. A random and scientific sample of 1,500 households will receive invitations in the mail to participate, and their confidential responses will be weighted and analyzed. The 2018 Bi-Annual Citizen Survey will begin in early April and all participation will take place online only. A postcard and letter will be sent to all homes randomly chosen to participate with directions and further information. Participation in this survey is very important. All feedback will help Bowling Green make decisions that affect our City. The Citizen Survey is designed to identify our strengths and weaknesses in the community and in the services we provide. As a City, we use this survey for planning, resource allocations, performance measurements and more. We choose to compare ourselves to the National benchmarks as well as jurisdictions in the Southern region with populations from 35,000 to 69,999. Once the scientific study has been completed via the random selection, we will invite all residents to fill out the survey if they choose. For more information about the Citizen Survey, please contact Kim Lancaster at 270-393-3642 or kim.lancaster@bgky.org.